What does registering my bike mean in San Francisco? stored in our secure database. By keeping records of your bicycle, you have evidence that you are the rightful owner of the bicycle. If your bike is stolen and you have nothing to prove that it is yours, then you are out of luck if it’s found. The San Francisco Police Department works with SAFE Bikes to educate bike riders about the program and to also help in recovery of bicycles. Once you are registered, you will receive a sticker in the mail to place on your bike. What happens if I want to sell my bike or transfer ownership? 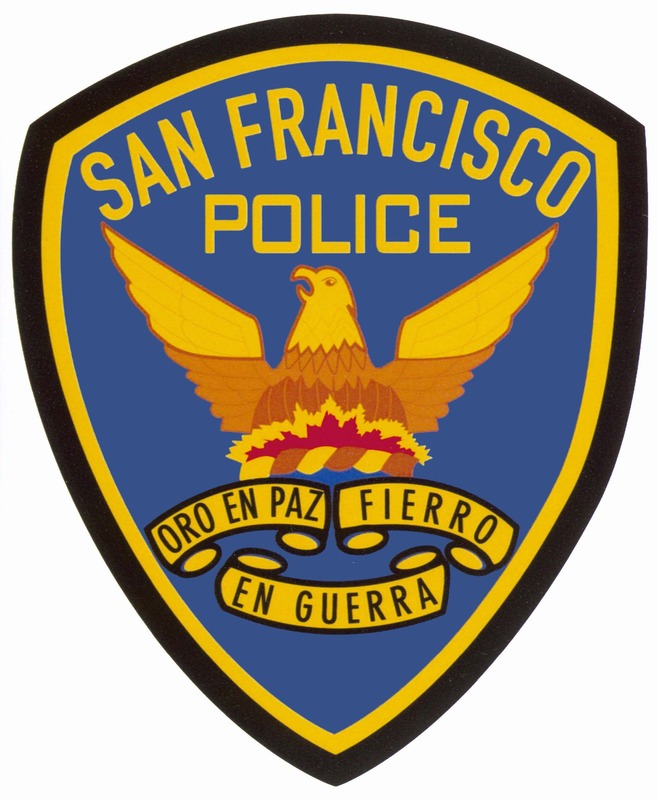 Please contact us at (415) 553-1984 or info@sfsafe.org and we will update the owner information in our system. How can I tell if a used bike was stolen? Check here to see if a used bike is registered with SF SAFE. My bike has been stolen in San Francisco – now what do I do!? remember to stay safe and call the police. For faster investigations, go to your local district police station to file a police report instead of filing the report online or by phone. Here are all the steps to follow after your bike is stolen. Please contact us at (415) 553-1984 or info@sfsafe.org as soon as possible. I registered my bike, but never received a registration sticker. Can I please get one? with limited funding and resources, so please be patient with us! Contact info@sfsafe.org for follow up on your registration.